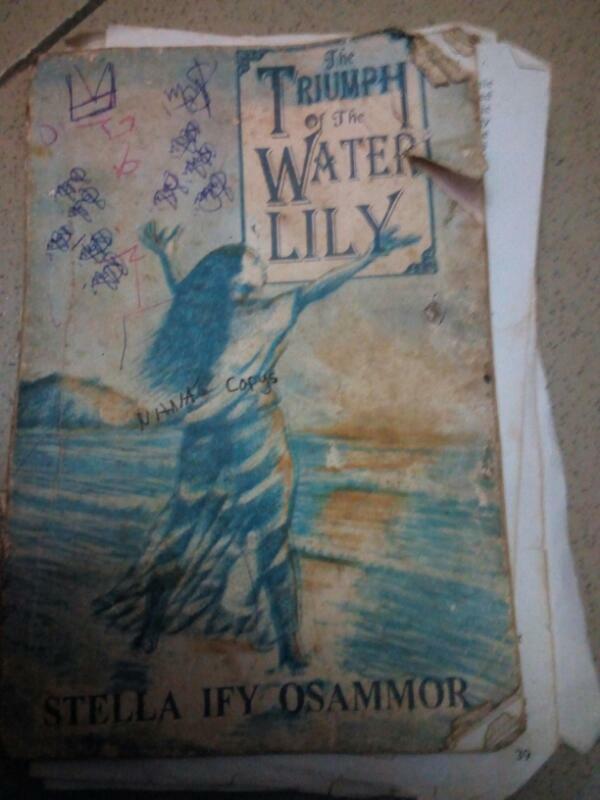 Analysis of " The Triumph Of The Water Lily" by Stella Ify Osammor. The book is mainly about Nkem and her friend,Efua and how they triumphed over life's problems. Nkem,has been married to Odili,for seven years,without a Child,but despite her childlessness, her husband remained loving and doting. Odili's relations however are troubles about by the situation, Odili's step mother(Mama Asaba) threatened the marriage with the suggestions of a second wife for Odili. This leads Nkem to abandon her home,to ease way for Odili to take a second wife. Odili takes a second wife whose name is Comfort,Comfort's name is ironic,because instead of bringing comfort she brought pain and misery to Nkem and Odili. During Nkem's period of separation from her husband,she intensified her faith in Jesus Christ. She accepted her cross and did not hold any grudge against anybody not even Comfort. God later rewarded Nkem's faith,she eventually takes in and gives birth to a son-Julian. This brings shame to Mama Asaba aw Comfort couldn't give Odili a child. After the birth of the child,Nkem suffers another problem. She was diagnosed of terminal lung cancer. She wasn't bothered because she believed she had fulfilled her role in earth. She died. Efua,on the other hand is Nkem best friend.She is a reputable journalist who is haunted by her past. She couldn't let go off the death of her first love,Odibe. Efua and Odibe's relationship was an unfulfilled love,Odibe died during the civil war and since then Efua had not been able to bring herself to give herself to anyone,not even Norma,who loved her deeply. Efua could not come to terms with Odibe's death,she believes he would come back to marry her as promised. It was however Nkem's death that made her come to terms with reality. She placed Odibe's death in the past and focused on the present with Norman,her untiring lover. In the novel the water lily is used to symbolise Nkem,the plant is a weak plant whose fragrance is enduring. Nkem is feeble and weak but she later triumphed and left her fragrance on every character in the novel. Her impact was felt by all when she was alive and even when she died. After her death everyone talked of her goodness and kindness and how she had affected their lives. Knowing you made our lives richer in so many ways. Even Mama Asaba,her antagonist wept and repented of the wrong she did to Nkem. Nkem was instrumental in bringing Efua and Norman together. Norman had always been a persistent and steadfast lover of Efua,right from their university days in Legon,Ghana,but inspire of his persistance Efua rejected his advanced because she was deeply in love with a ghost. She found herself unable to reciprocate Norman's love. She kept posting Norman,however Norman decided he can't compete with a ghost so he served her an ultimatum for her to finally make her decision. He loved Efua,but he wanted her to make her decision once and for all,but even though he served Efua an ultimatum he still came back to comfort Efua at the time of Nkem's death. Efua later came to reality after she was counseled by Nkem to live in the present and forget the past. I read this story , really is nice and full of loyalty and honesty and emotion. Read this book in secondary school and I've never forgotten it. A very emotional book. 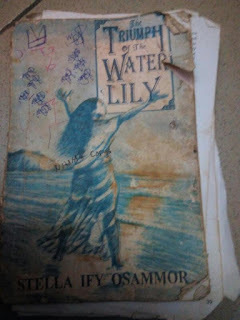 Enter your comment...this is the best book by a Nigeria author that I've read.effua reminds me of myself.